10: 30am Leave time. Be gassed up and ready to depart. LOCATION: Meet @Chevron Station on corner of RR 1431 and Nameless Road. (See trip route attached). If you wish please print your own copy of the complete route. 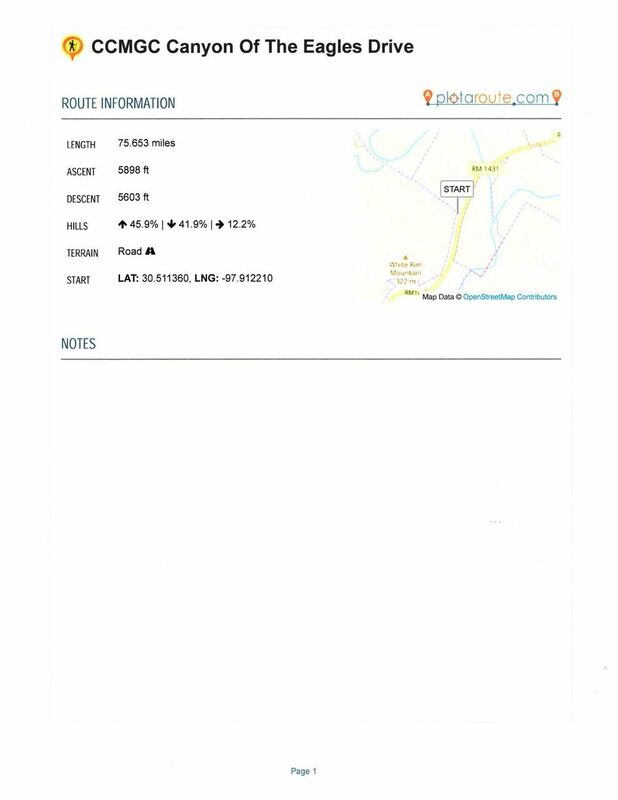 I will only be handing out a 1 or 2 page overview of the route at the briefing before we leave. DESTINATION: 12 noon- arrive at the Canyon of the Eagles for lunch (see attached menu). Please print a menu for each person in your party and circle menu choices and bring with you to the restaurant. Leave for home after lunch if you wish. DESTINATION 2: 1:30 pm leave the Canyon of the Eagles for Highland Lakes Air Museum. 2:00pm arrive at the museum in Burnet. Leave for home after the visit if you wish. DESTINATION 3: 2:45-3:30 coffee and dessert at the Trail Blazer Grill on the square in Burnet. End of adventure and leave for home. 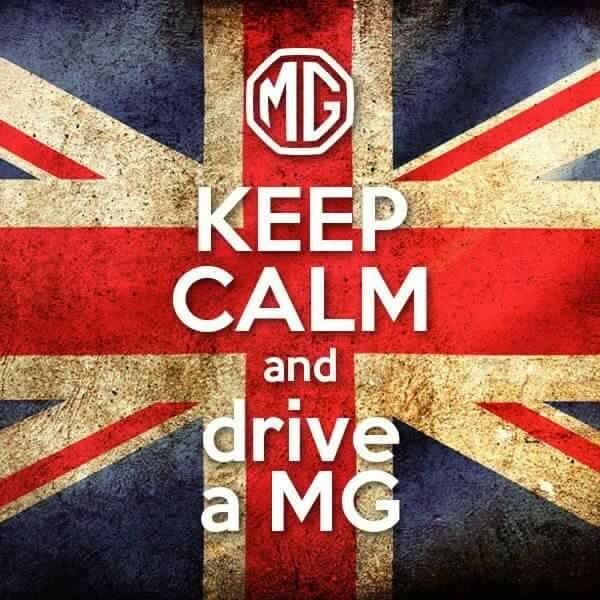 NOTE: This particular drive is especially fun in a Triumph or MG; however you do not need to drive an MG or Triumph to join in on the fun. Whatever you drive will be welcome! I look forward to seeing you on the drive!